Craftin' Dawn: Benefit Blog Hop!!! Hello and welcome to our very special "Benefit" hop!! If you've arrived here from Chris' Blog, you're on the right track. If you're just stopping by, why not start at the beginning so you don't miss a thing!! This week we're hosting a special hop to showcase 2 stamp bundles from Digi Darla Designs with all proceeds benefiting the children in Nicaragua. You can read Kim's story HERE if you like. "BUNDLE 1" is 5 stamps w/3 bonus sentiments for $7 and "BUNDLE 2" is 'DT Favorites' and includes 10 images for $12. As you visit each DT member, you'll see all the stamps that are included in these bundles. Our hop will end at Digi Darla Designs where, if you wish, you can make your donation and choose which bundle you would love to have! You may even want both!! 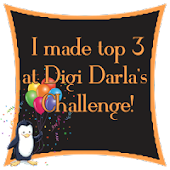 Each DT member will choose a winning comment by Random.org to receive a free stamp and for those of you that purchase a bundle – as a HUGE thank you for your support, you will be entered to win a $25 gift certificate for Digi Darla Designs!!! So come on out and hop along with us. You have till next Saturday, April 28th at 12pm EST to complete the hop. Winners will be announced on Sunday, April 29th!!! Remember to leave comments along the way! 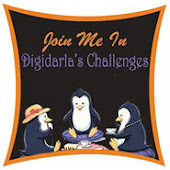 win a FREE DIGI from Digi Darla Designs! Next stop is the super talented Lisa !! Thanks so much for stopping by and taking part in our "Benefit" hop! In case you get lost along the way, here's your hop list! Hello Dawn. Oh wow, two beautiful cards you have created. So beautiful. 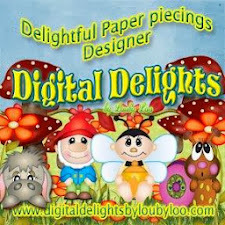 Love the images, gorgeous papers and designs. 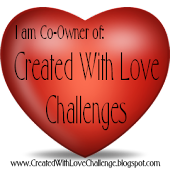 I wish you a very successful Blog Hop and hope lots of money is raised. Good Luck. Darling cards, I must say my father would be tickled pink to have gotten your car card! Fabulous job! Love both cards. great masculine cards.love the car with those colors. Hi Dawn, you aced it again! adorable cards. Love the car! !